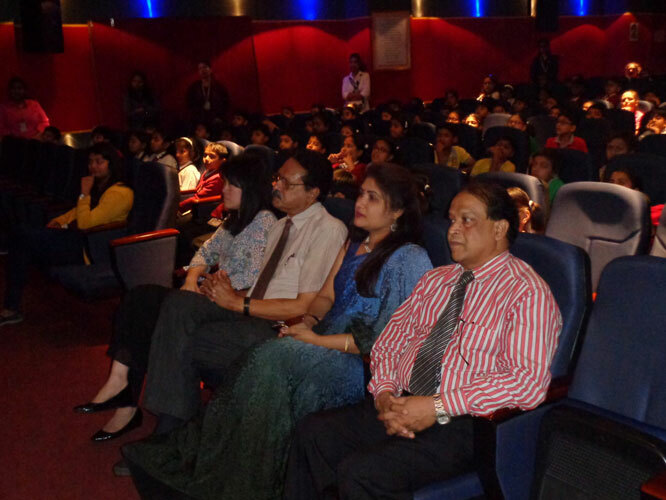 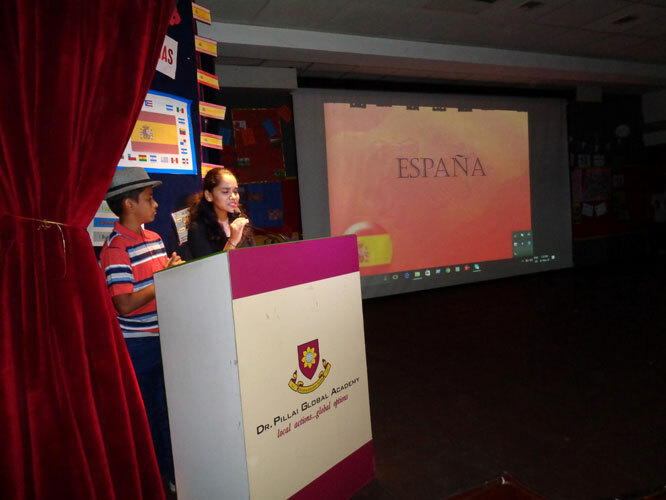 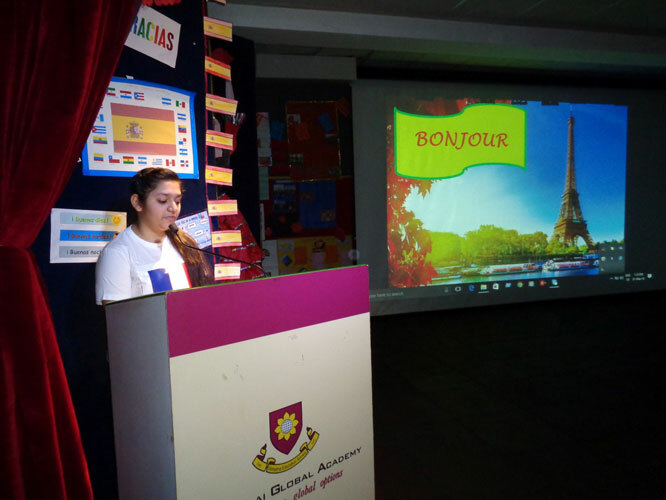 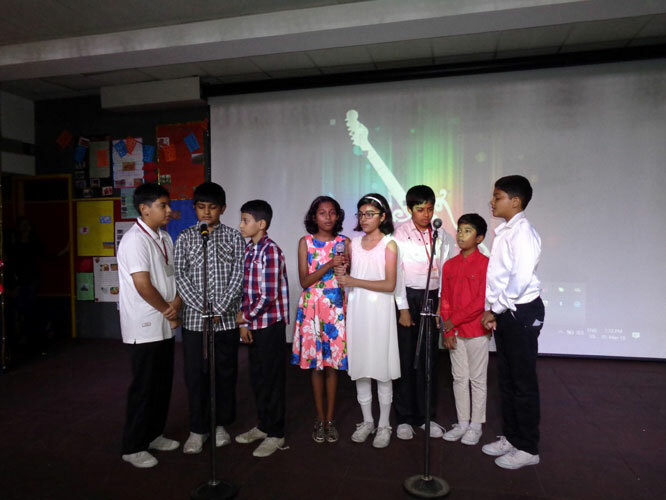 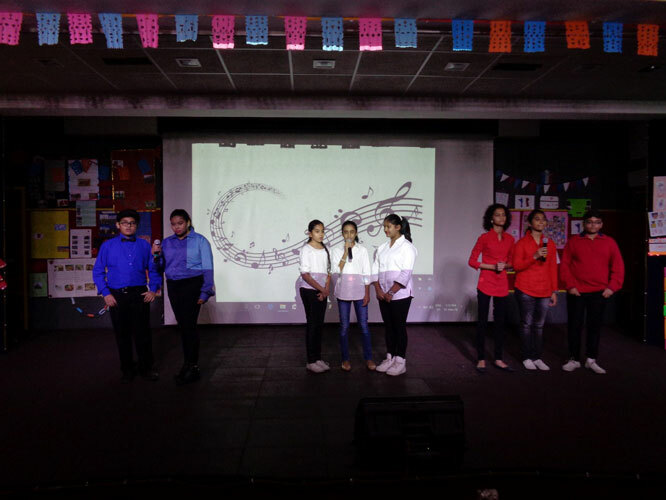 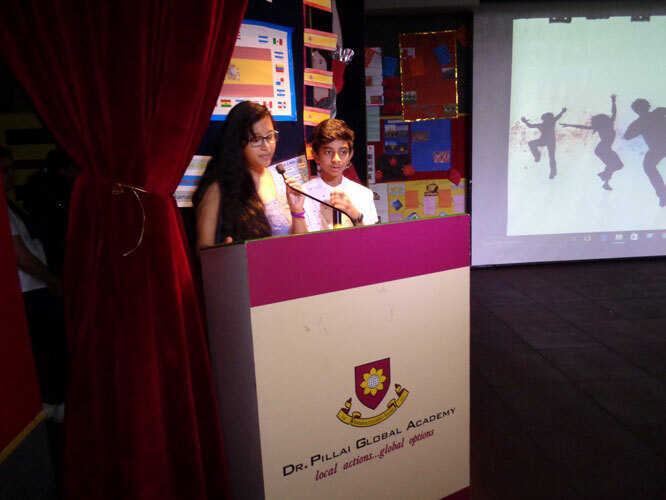 Students displayed a fantastic show highlighting most of the aspects of the two cultures, where the basic words related to greetings were shared with the audience. 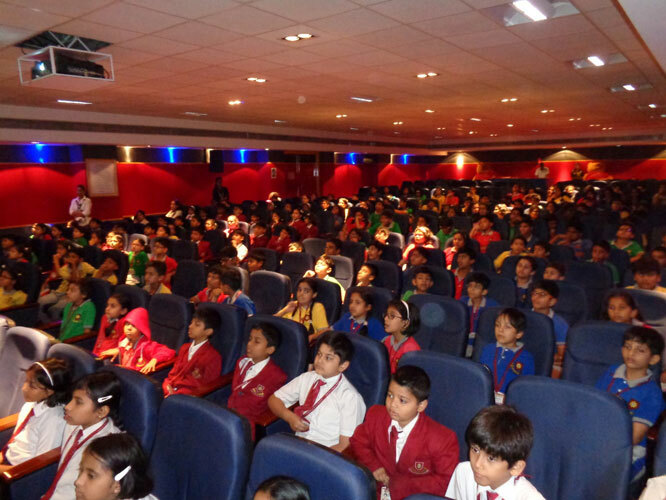 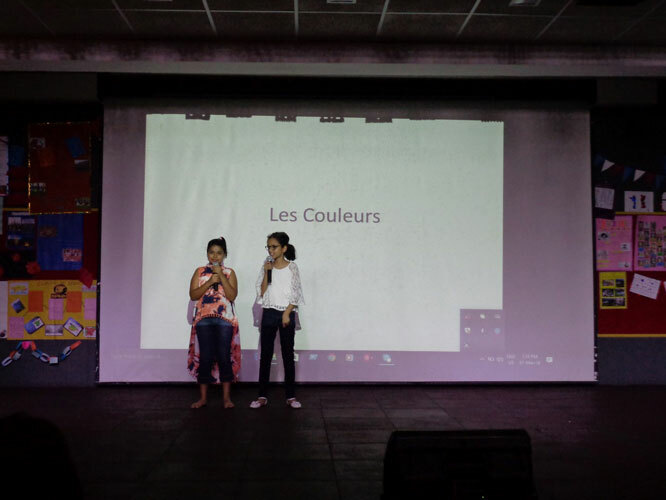 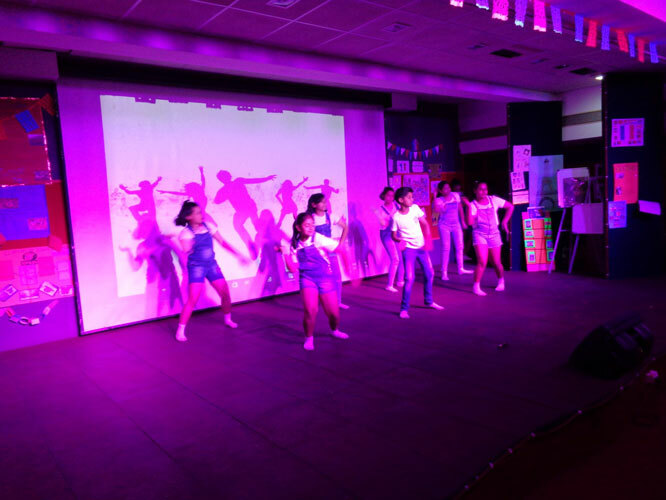 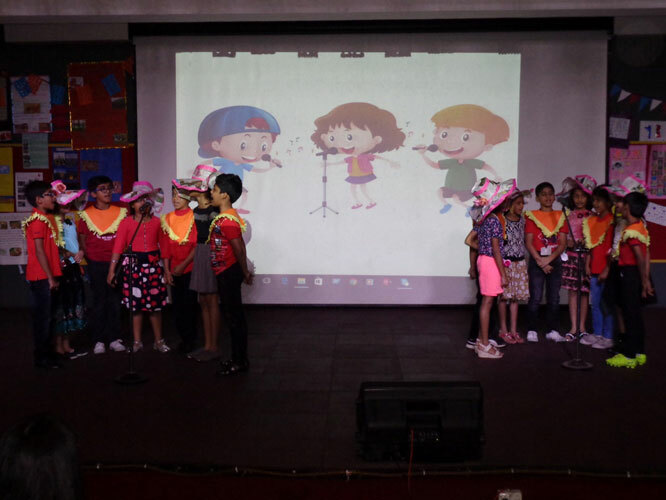 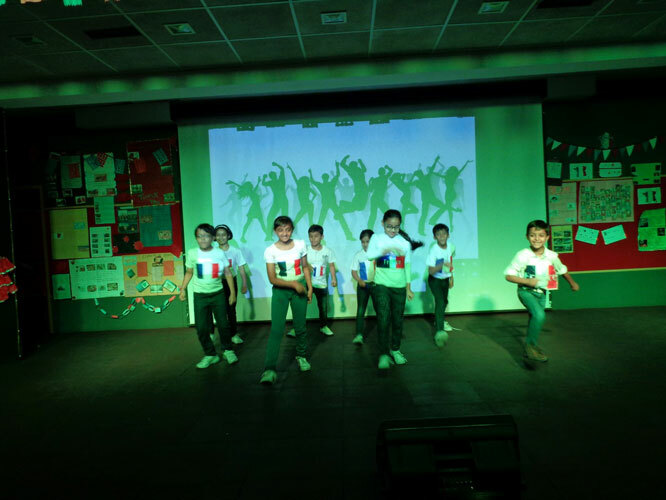 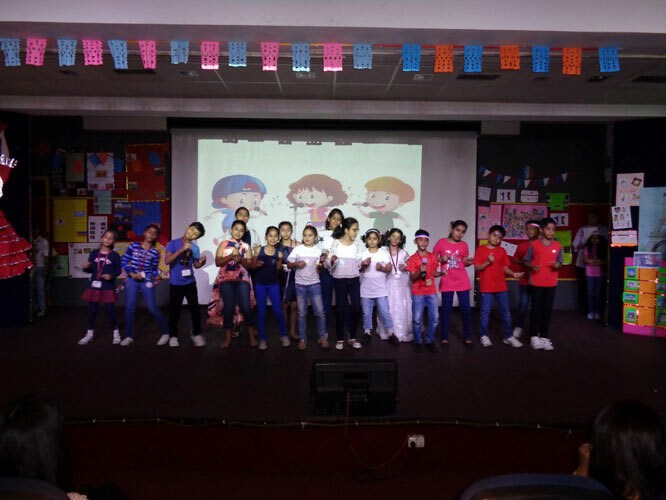 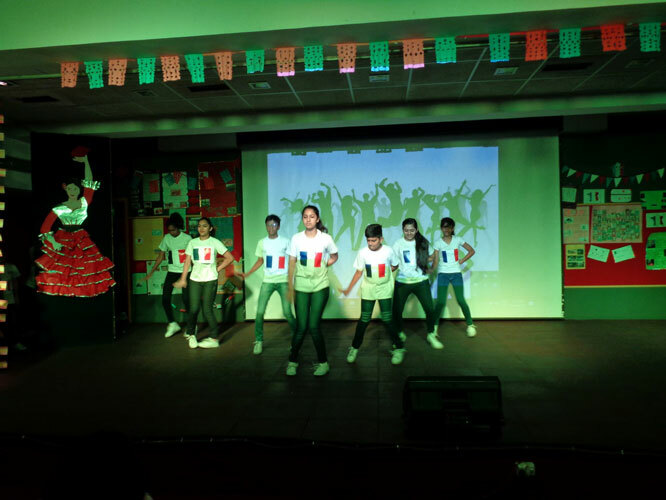 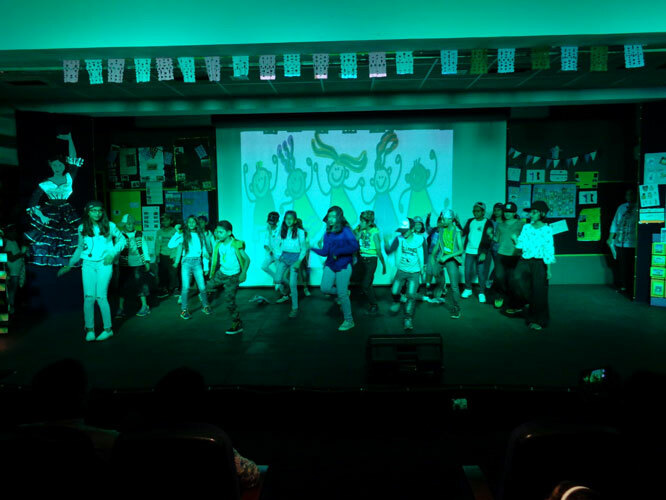 Both Primary and Secondary students sang and danced to French and Spanish songs. 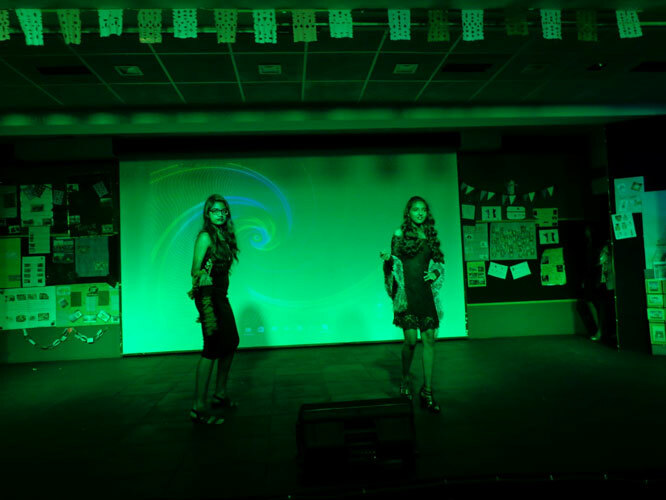 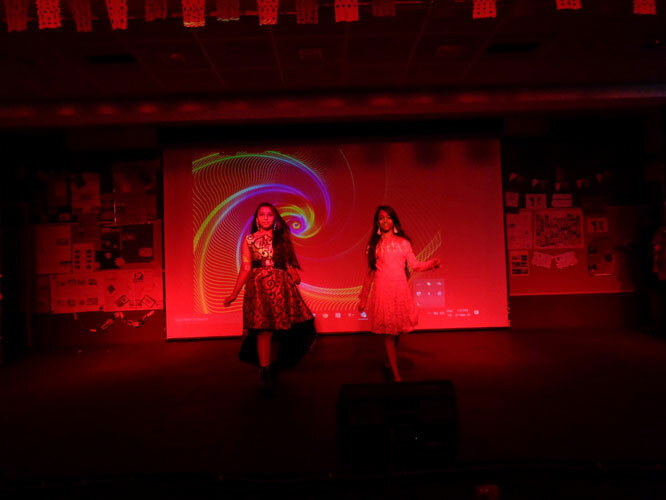 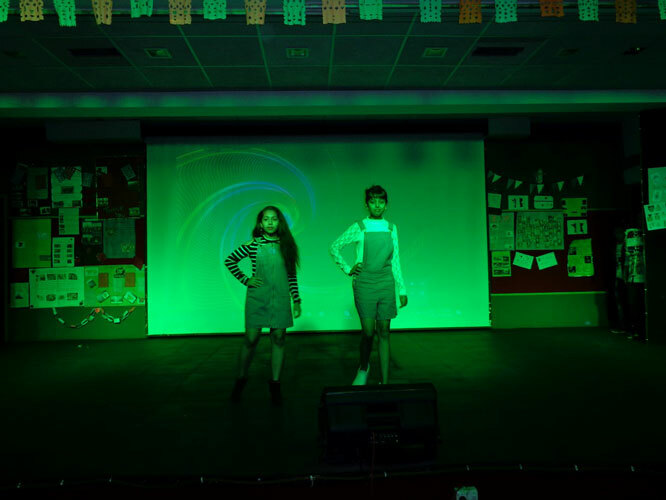 The celebration concluded with a fashion show by the students.